This tour is a one way trip from Cape Town to Port Elizabeth and is a perfect way to experience the Garden Route and much more. 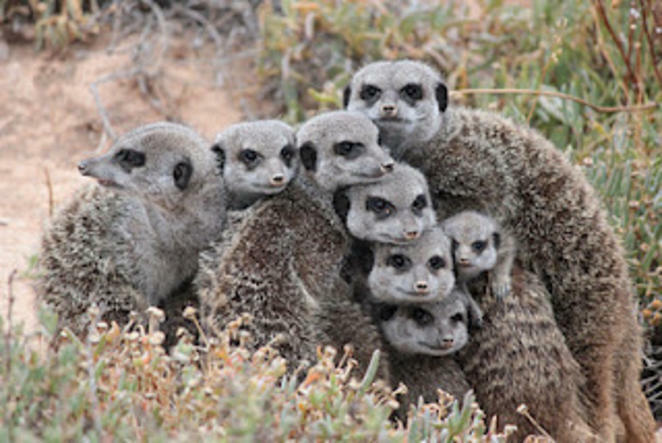 Explore the Cango Caves in Oudtshoorn and see a Meerkat family in their natural habitat. Enjoy the coastal area of Knysna with a ferry ride on the lagoon and beautiful walk along the Coast before heading to Addo Elephant Park for a safari. Tour ends in Port Elizabeth.